I just got a 2005 C2 blk/blk 18,000 miles as my DD - keeping the triple blk cab for weekends. For me it would have to be the 996GT3RS over the later generations because like the 964, it's free of the modern PSM and PASM trickery. A true driving experience is about man and machine together, not just about how fast it can go (hence why I would choose the 996 over the faster 997 versions). Even if it may not be a pure 911, you can't argue with 78mpg with $5/gal on the way. That is a good question. 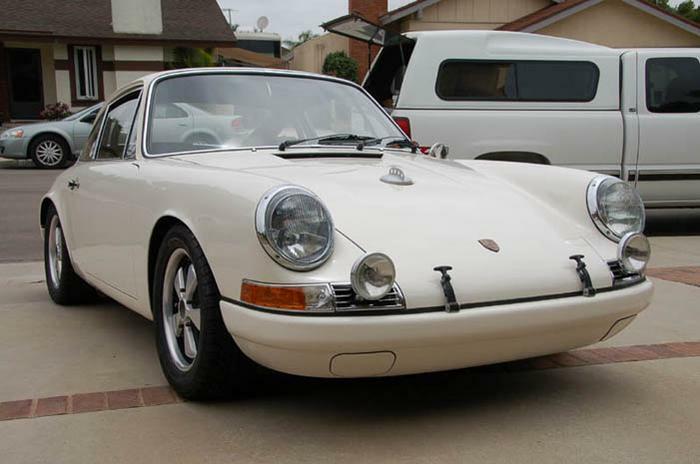 Either a 3.8L 993RS or a Factory SWB sport purpose 911 like this '68 911T. 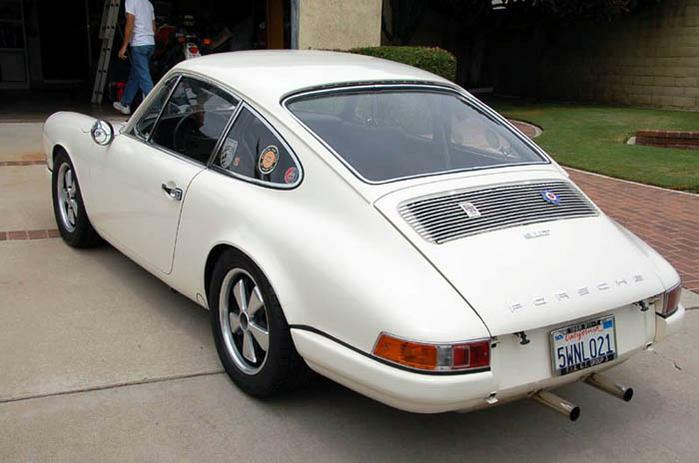 or a Factory SWB sport purpose 911 like this '68 911T. Mike, if they had only made the '94 Turbo Cab then we could talk. ...Third would definately have to be 04/05 GT3. 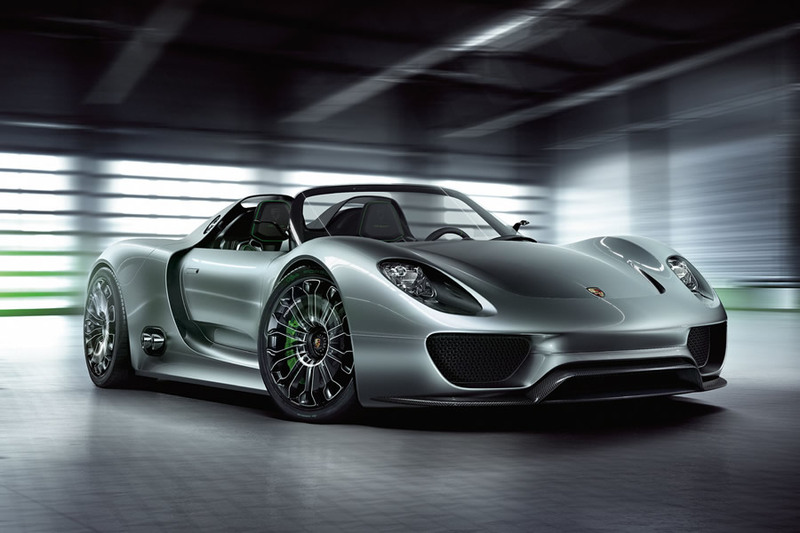 An absolutely perfect modern machine with the DNA of a proper Porsche (ie: no-nannies approach) I owned one in 2008 for 3 months and sold it, thankfully due to depreciation. They are now properly priced and should increase in value over time (next 10 years). The perfect 3 driving cars for early, mid-modern and more-modern flavor. Here’s a sneak preview of a very rare car we photographed yesterday. 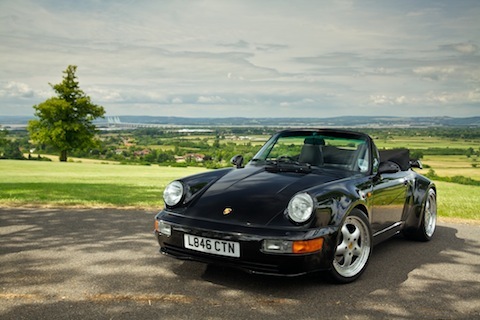 A 964 Turbo Cabriolet, one of just four built by Porsche Exclusive in 1993. With just 5000 miles on the clock it’s in astonishing, original condition. Look out for the full story – and more photographs – in Total 911.